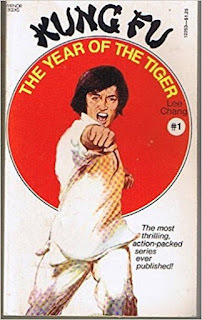 Kung Fu Mace #1: The Year of The Tiger by Lee Chang (Joseph Rosenberger). Mace is in California, visiting his from Hong Kong. His uncle, Ho Wing owns a fishing boat, and the California Mafia has been threatening him. If he doesn’t use his boat to meet the Hercules at sea, and bring a shipment of heroin to shore, they will hurt his family. Mace, a kung fu master is forced to deal with the Mafia. If I hadn’t already known the author of this series was Rosenberger, he leaves a clue with the name of one of the button men, Rosenbacker. 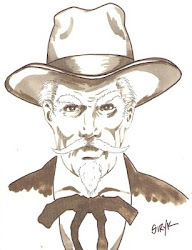 Rosenberger is also the author of THE DEATH MERCHANT, who kills hundreds of people per story, and Kung Fu Mace is no different, except that instead of using guns and explosives to kill people, he uses his deadly hands. The body count is the same, however. I would swear Rosenbacker died at least two times in the story, but so many bodies were piling up, it’s hard to say for sure. In truth, the writing was terrible. The plot was weak. The fight scenes silly. What else can I say about it? 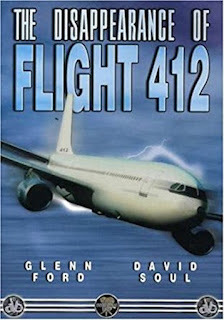 The Disappearance of Flight 412, featuring Glen Ford as Colonel Pete Moore and David Soul as Captain Roy Bishop. This is a 1974 TV Movie that I must have missed back in the day, and I wonder how widely it was distributed. At Whitney AFB, a Radar Test Group, their aircraft have been experiencing electrical problems lately, and a plane crew of four men, piloted by Captain Roy Bishop, are sent up to test their plane when three bogies appear on their radar scope, as well as ground radar. 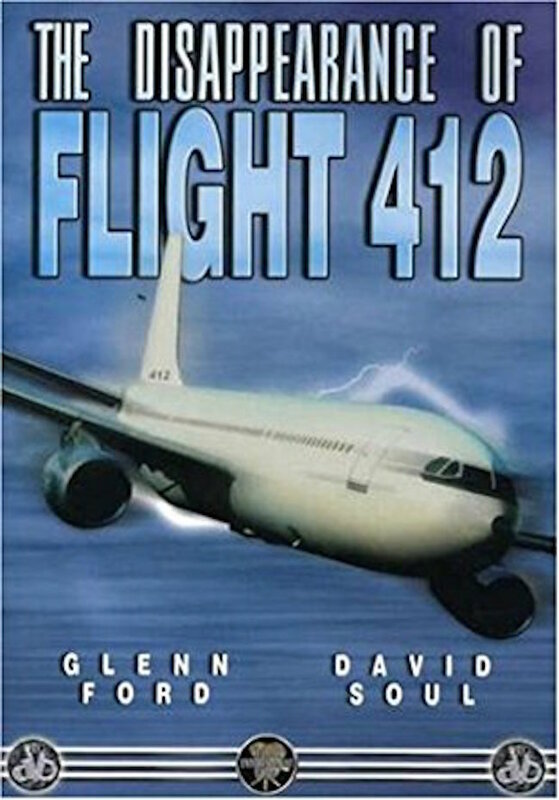 Marine jets are sent up to investigate and disappear, then Flight 412 is ordered by Digger Control, an SID team to an abandoned military base where they are held prisoners while being “debriefed”. Colonel Moore is upset that his men have been spirited away from him and follows the plane by radar, eventually discovering where they are being held and takes his aide to retrieve the men. They are met by Colonel Troutman, in charge of the SID Team, who claims National Security, and holds them until he’s satisfied the men will not reveal what they know about the UFO incident. This was an interesting story, actually filmed on a couple AF Bases that shows the cover up of UFO incidents by the military. I’m not sure how they got this filmed, as there were lots of incidents during this time period involving UFOs over restricted areas containing both missiles and aircraft loaded with nuclear weapons. Although part documentary, the UFOs are only seen on radar, and some black and white film from old reports are presented. This is basically a character study of the men involved in the incident, and Glen Ford and David Soul are excellent, as are the rest of the cast. 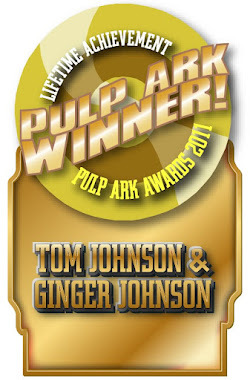 This was a very enjoyable movie.